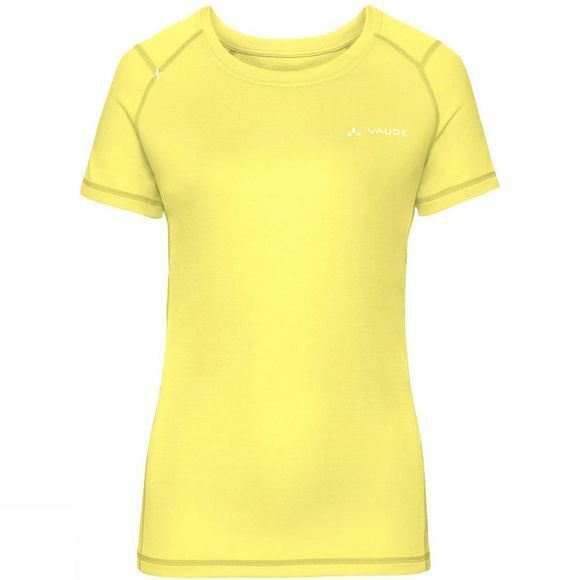 The Womens Hallett II Shirt from Vaude is a relaxed-fit t-shirt with contrast-colored piping made from quick-drying fabric manufactured in accordance with the environmentally friendly bluesignsystem standard. 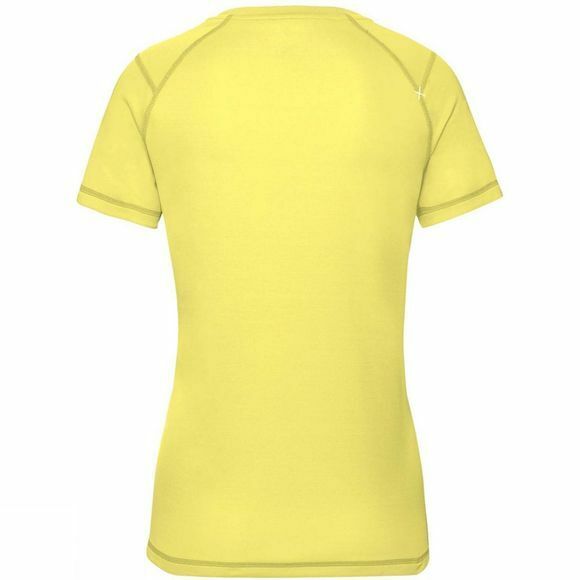 A t-shirt that'll have you looking your best on the mountain and around town. The Vaude Green Shape label stands for environmentally friendly, functional products made from sustainable materials.